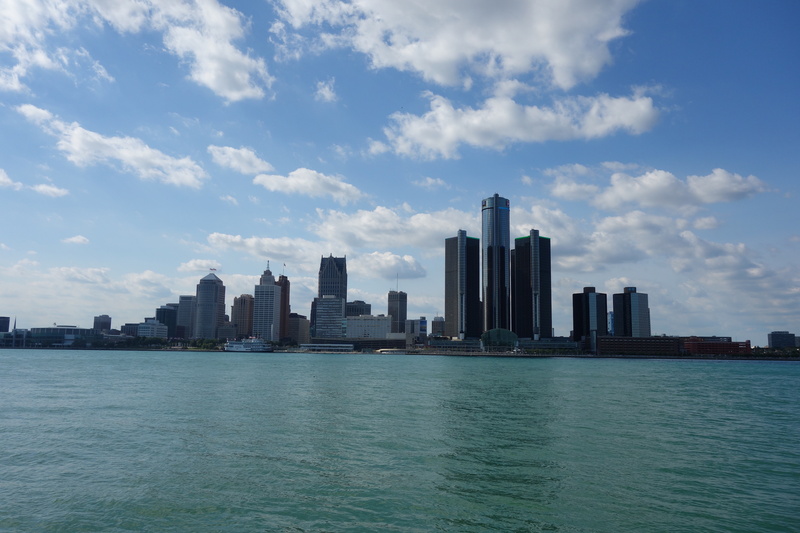 In the late summer we posted an article about the emerging Windsor beer scene, noting that a visit to the city can be amplified even further with a trip across the river to Detroit. 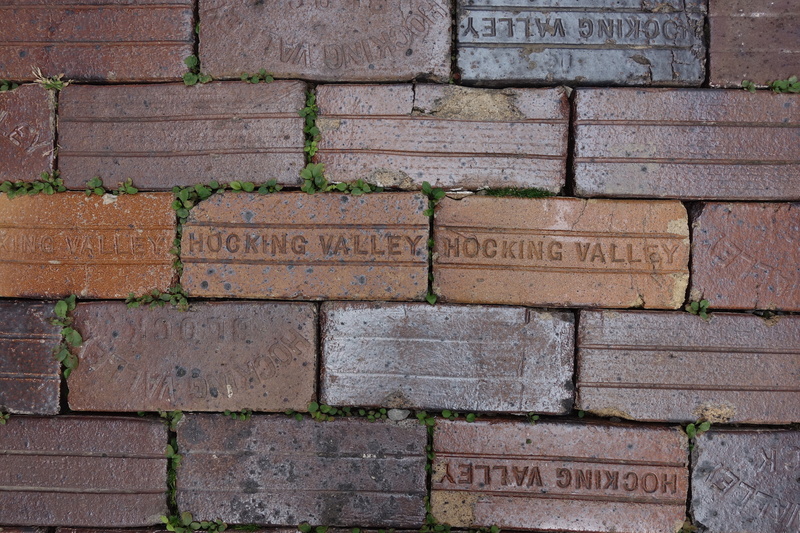 Luckily on that particular trip I was able to do just that, and wanted to relay some thoughts on this ever-interesting and rapidly-evolving destination. 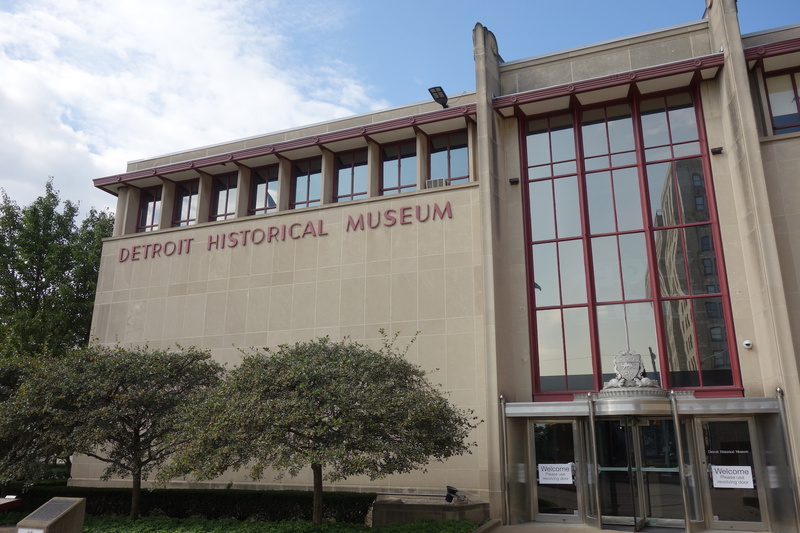 Detroit is a city of rich culture, history and heritage, with a significant story to its past and where it’s headed. It’s a city whose reputation often precedes it, often unfairly so. It is certainly a city undergoing a transformation (Detroit refers to itself as “America’s great comeback story”), with many areas of downtown that are remarkably and noticeably changing for the better. There’s a lot of exploration required to see the vast urban landscape of Detroit, but on a recent trip I only had a short amount of time there, and I wanted to recap some of the highlights here. Crossing the border via the Detroit-Windsor Tunnel takes you from downtown Windsor to downtown Detroit on the other side of the river. When traffic is light, it is a quite swift and unique experience to head underground in one city and emerge at another. Winding the way through downtown, I headed a short distance up to my destination for the evening: the area referred to as Midtown Detroit. Midtown Detroit is an area roughly bounded from the I75 to the south and west, I94 to the north, and the John Lodge Freeway on the west. The area encompasses many cultural landmarks of the city, including the Detroit Institute for the Arts, the Detroit Historical Museum, the Detroit Public Library, as well as Wayne State University. It is a unique part of the city, with many remnants of the past present, alongside much progress, such as the M-1 Rail Line, currently under construction on Woodward Avenue to connect the area to downtown. It is a diverse and interesting neighbourhood, with what is becoming a dense zone of awesome beer. One of the main areas of the district is the Cass Corridor, an area around Cass Avenue, one of the major arteries of Midtown. It is a street undergoing rapid change, like much of downtown Detroit, with the addition of shops and restaurants in what has been a historically less-than-savoury landscape. But at Cass Avenue around West Canfield Street is very walkable block of beer that will certainly be drawing in thirsty patrons from far and wide. On West Canfield in between Cass and Woodward lies the brand-new Detroit location of Jolly Pumpkin Artisan Ales. 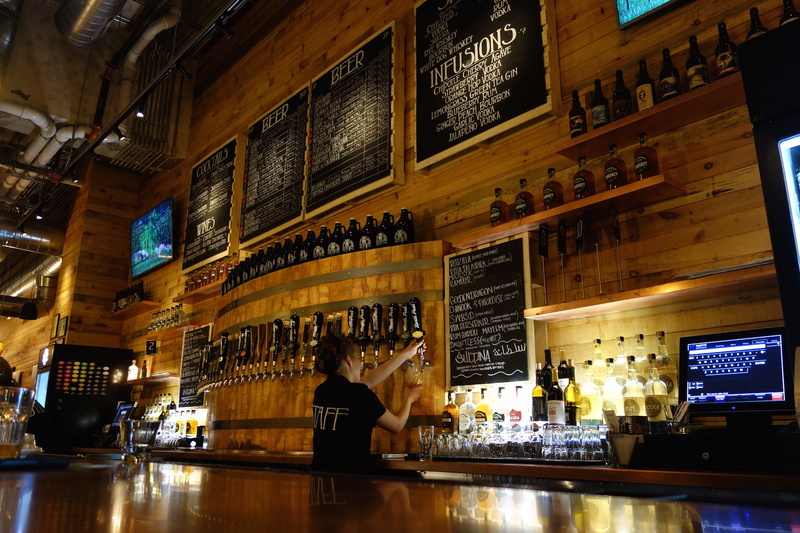 This attractive, high-ceilinged brewpub with wooden and industrial décor opened in April of 2015, bringing over 30 Jolly Pumpkin and North Peak beers on tap, as well as a bottled collection. The beer lineup is drool-worthy to put it mildly, featuring such famous Jolly Pumpkin ales as Bam Biere and Bam Noire; Calabaza Blanca, Oro de Calabaza and Noel de Calabaza; La Parcela Pumpkin Ale, Tortuga Ale Co Chocolate Stout, Fuego del Otono Fall Saison and more. Alongside Jolly’s ales include a wide variety from North Peak, including an IPA, Black IPA, Wheat IPA, Hefeweizen, Pilsner, and an offering from Grizzly Peak. Alongside cocktails, infused spirits and wine, there really is something for all tastes at here. 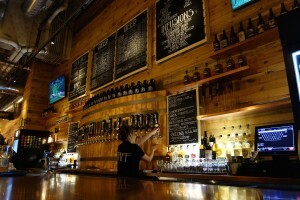 A full food menu complements the beers, including numerous creative pizzas and sandwiches in this fun and friendly room. 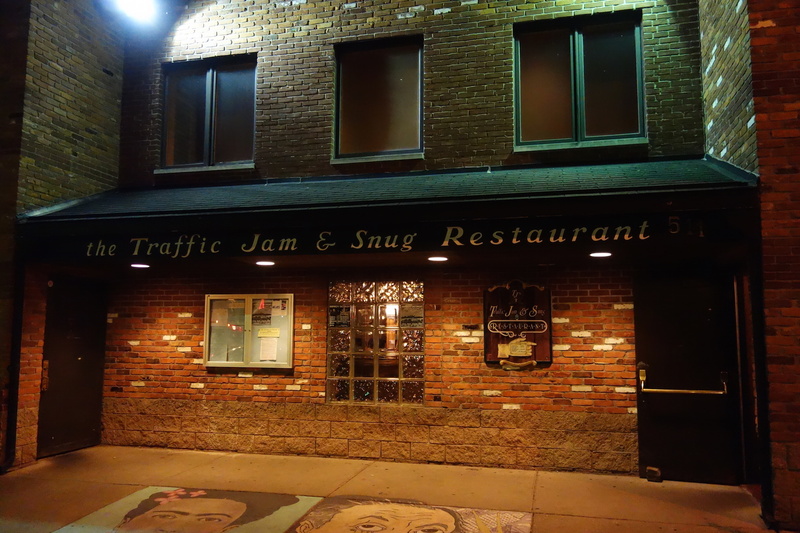 Whereas Jolly Pumpkin represents the modern Midtown Detroit, the Traffic Jam and Snug, located virtually next door on Canfield, is a living remnant from another era. 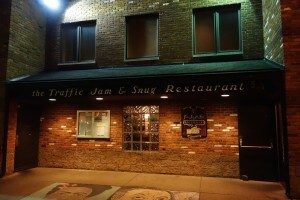 Opened since 1965, the Traffic Jam is truly a one-of-a-kind place, but also reputedly Michigan’s first brewpub, having opened an on-site brewery in 1992. It’s a memorable spot with old-school décor, vintage memorabilia, stained glass and stag heads, a cross between a classic family restaurant, a cottage and hunting lodge. With numerous rooms and floors, it’s a spot tailor made for exploration. Sitting at the wrap-around bar one can try a decent range of interesting beers, and at my visit they included Midtown Dubbel, Mexicantown Maibock, Delray Dunkel, Golden Galaxy IPA and Czar’s Breakfast Stout. If you’re hungry for a quick snack, not only is there a full menu but a takeaway shelf of in-house made baked goods. This is a hipster-free, homey and legit authentic experience. Across the street from the Traffic Jam also lies another venerable Midtown institution, Motor City Brewing Works. Open since 1994, Motor City is an intimate and cozy brewpub with a solid house beer lineup that included a Pale Ale, IPA, Nut Brown, Honey Porter, Summer Wheat, Tripel and Amber Lager. Motor City has a friendly feel around the circular bar surrounding the taps, and a unique mosaic tiled decor to admire over a pint. 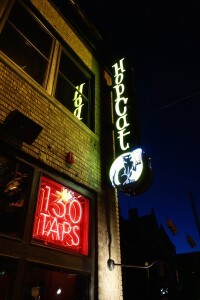 At the corner of Canfield and Woodward is the Detroit location of HopCat, a mini-empire of beer bars with locations in Grand Rapids, Ann Arbor and recently having expanded outside of Michigan. Each HopCat has a staggering amount of beer available, and this location is no exception, with upwards of 130 taps on offer. Of them, the “Local 30” cover local and Michigan area breweries, including Founder’s, Bells, Perrin, Frankenmuth, Vivant, Dark Horse, Short’s, Kuhnhenn and more. The rest of the massive list is broken out stylistically, including Ales, Wheats, Pales & IPAs, Ambers & Browns, Porters & Stouts, Strong Ales, Scotch Ales and Barleywines, Belgian, Ciders & Meads and Miscellaneous. It would be hard to not find something you like at a place like this. The general atmosphere and mood at the time of my visit (late at night on a Friday) was decidedly quite party-like, which to me didn’t lend itself well to settling in to sample some of the delicious treats available. 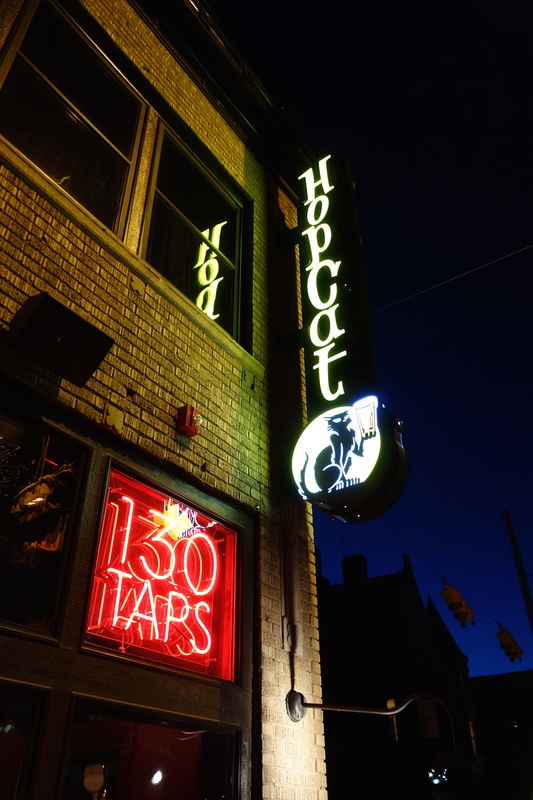 Hopefully outside of late night the HopCat here maintains a bit more of the casual vibe that makes their Grand Rapids location so memorable. Just a couple of blocks down Cass Avenue lies Slows To Go, a quick service offshoot of the famed Slows BBQ. Unlike the original Slows which features a full beer lineup, Slows To Go is primarily a take-out or quick sit-down option. However, the BBQ is dynamite and worth a stop for some grub if you can’t make it over to the main location (which is in Corktown a couple of miles away on Michigan Avenue). Also worth some stops if you’re wandering around the area include a Whole Foods Market, located at Mack and Woodward for an always-reliable bottle shop that the chain is known for. Back around Canfield the Green Alley is worth a walk down, a unique converted green space behind the Motor City Brewing Works off of 2nd Avenue. And anchoring the retail landscape conversion along Canfield lies the flagship store of Shinola, along with the newly opened outpost of Jack White’s Third Man Records to do some stylish shopping while enjoying some of the finest brews Detroit has to offer. Visiting the Cass Corridor is only a small taste of Detroit’s beer scene. The city and surrounding areas have even more bars, breweries and sights to explore, but that will have to be saved for the next visit to this intriguing and exciting city. I haven’t been to Detroit in years. It is an under-rated city and has a lot of great breweries. 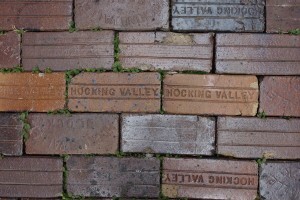 I’ll have to get back there again soon. Thanks for tips, I would like to visit some of these great places next year.